Christmas, 2018 New Year, it’s the time of year to show your business associates your appreciation! A token to highlight how much you value their relationship, and a perfect excuse to keep your relationship warm and to stay top-of-mind. Knowing who to send a token of your gratitude to should be as easy as browsing your address book. 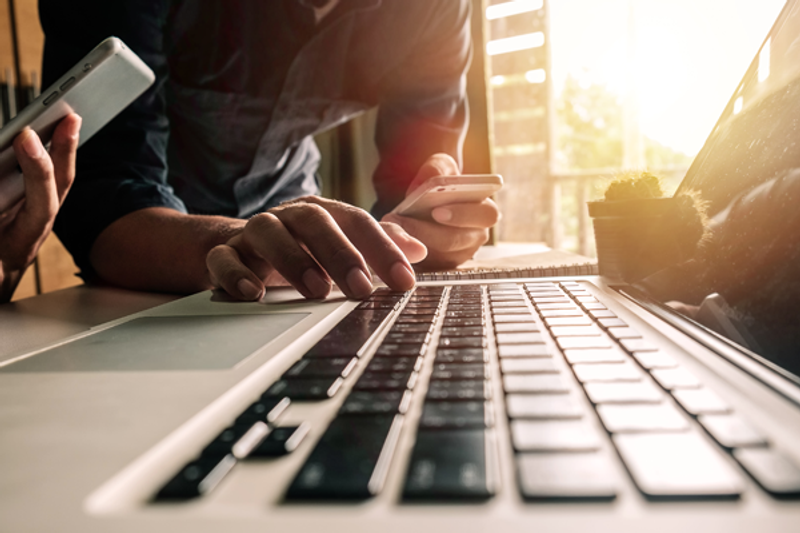 A well-organised contact list will enable you to select the individuals with whom maintaining personal relationships is essential for you and your business. 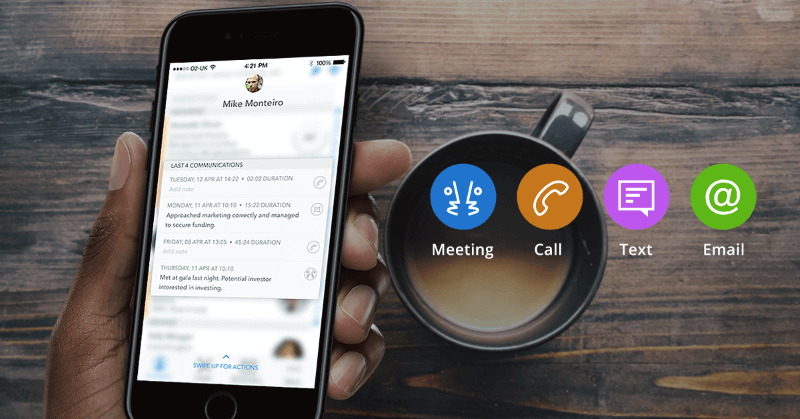 In fact, smart contact management apps can help you automatically categorize and navigate your contacts, tagging those that are important, and enabling you to favourite your warmer relationships. An app like Covve, for example, will not only ensure your address book is in top form but, will also auto-remind you to stay in touch! So, you’ve determined who you need to purchase something for; here’s a guide to five of some of the most in-demand gifts that your contacts will love. There’s nothing quite like a book to strike up a conversation. 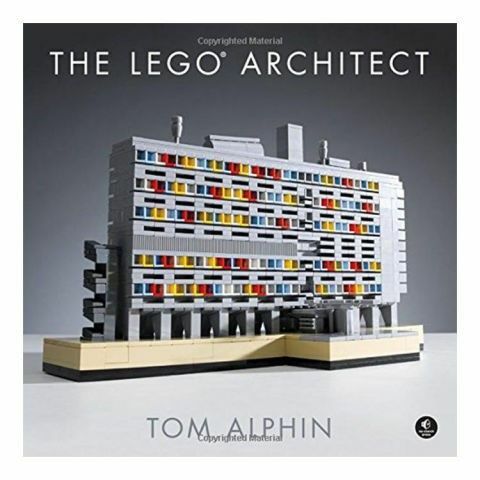 A “grab-your-attention” coffee table book is a great addition to any office or home. Coming short of ideas for titles? Here’s a few. And while we are on the subject of books, you could also send them a book to benefit their work. 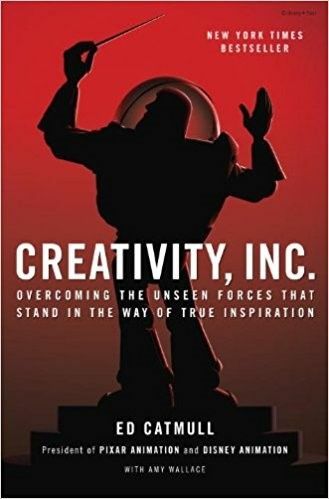 Creativity, Inc. by Ed Catmull, President of Pixar Animation and Disney Animation is an excellent choice. Here is a list of the top business books as selected by Fortune.com. Every professional needs a journal but it’s only a matter of time before we get lost in a cupboard full of old notebooks with unsearchable scribbles. 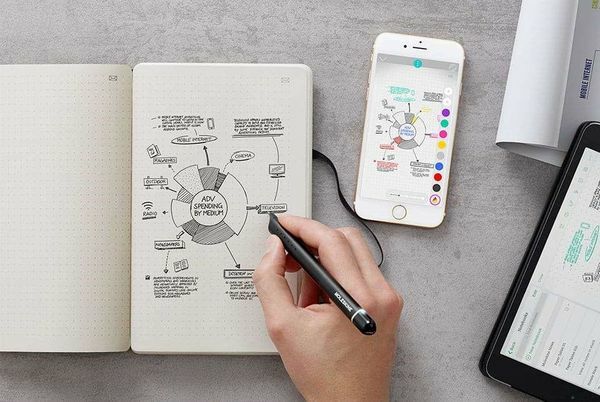 Moleskin’s Smart Writing Set and it’s Evernote Smart Notebook, allows you to digitally save all those notes, classify and search them, so you can quickly find what you are after. Coffee is the professional’s fuel of choice. 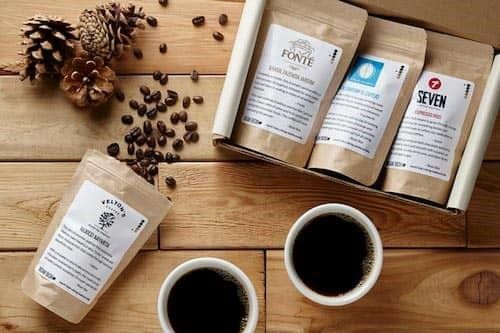 Bean Box’s coffee connoisseurs gives four handpicked gourmet coffees from world-renowned roasters, together with roaster profiles, tasting notes and tips on how to brew this quality stuff. 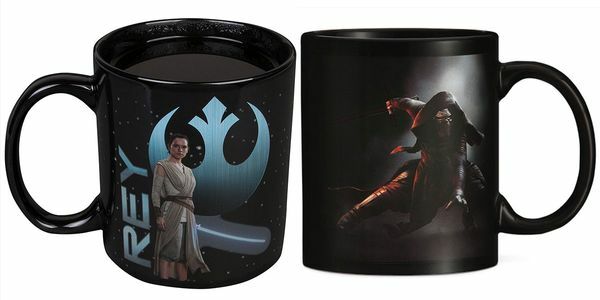 And now, with Star Wars Episode VIII – The last Jedi (2017) just out, they can enjoy it in their very own Rey or Kylo Ren mug; choose which side of the force! 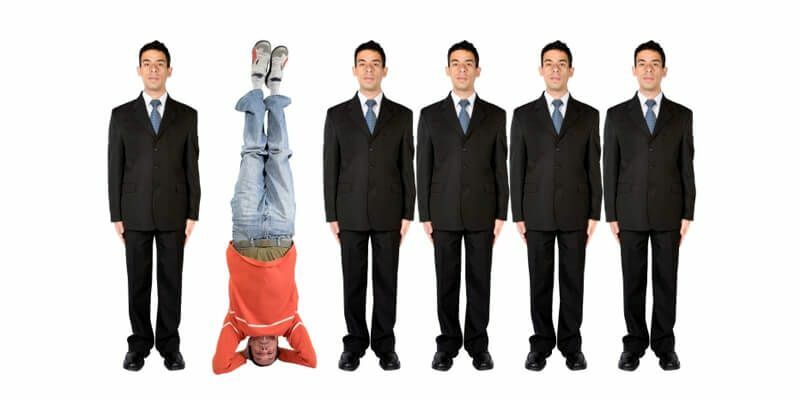 Do you work with many Apple fan boys and girls? 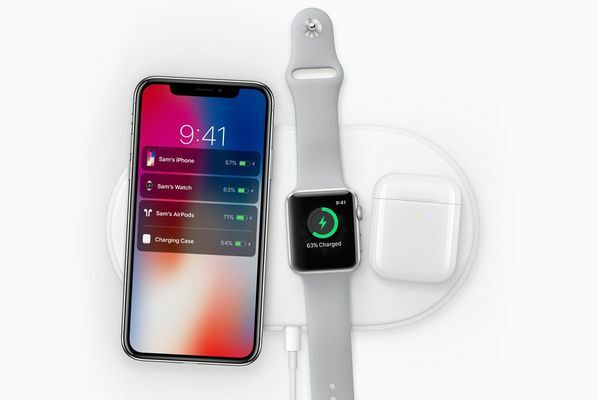 iPhone X production is slowly catching up with demand and, as Apple’s wireless charging pad is still without a formal date of arrival, you can send your professional contacts an inexpensive wireless charging base to conveniently charge their brand new iPhone X in the meantime. Written on 23 Dec 2017.